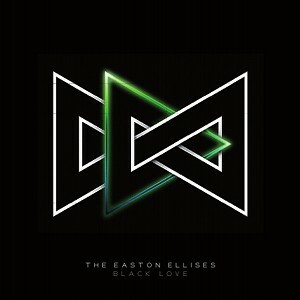 [EN] Electro rock single EP by Canadian project The Easton Ellises, featuring a tech house remix by Nomis Yor. The Easton Ellises is a new project embracing copyleft culture by the same members of the recently dismissed Stereomovers, a duo active in the club and rave scene for over a decade. [PT] Single de electro rock pelas mãos do projecto Canadiano The Easton Ellises, com remistura de tech house por Nomis Yor. The Easton Ellises é composto por um duo do recentemente defunto projecto Stereomovers, activos na cena disco rave mundial à mais de uma década.